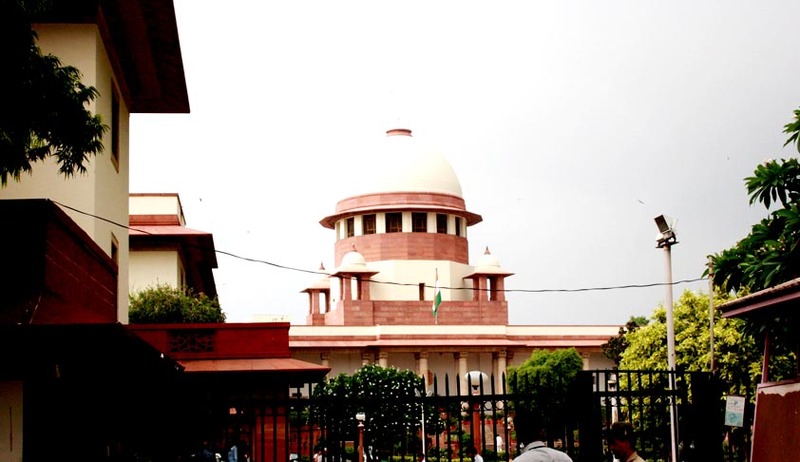 Three Judge Bench of the Supreme Court today directed the Union of India to appoint Regulator with its offices in as many states as possible rejecting the objection of Ministry of Environment and Forests (MoEF). The bench presided by Justice A.K. Patnaik also ordered the Centre to file an affidavit on compliance of its order by March 31, 2014. In the preceding year, the Centre had informed the court that there was no need for setting up of a green regulator to oversee matters related to environmental clearances and had pleaded for modification of its order for setting up such a body. The apex court directed that the Environment Impact Assessment (EIA) notification of 2006 would now be dealt directly by the National Regulator for every project. Hence, the present mechanism under the EIA Notification dated 14.09.2006, issued by the Government with regard to processing, appraisals and approval of the projects for environmental clearance is deficient in many respects and what is required is a Regulator at the national level having its offices in all the States which can carry out an independent, objective and transparent appraisal and approval of the projects for environmental clearances and which can also monitor the implementation of the conditions laid down in the Environmental Clearances. The Regulator so appointed under Section 3(3) of the Environment (Protection) Act, 1986 can exercise only such powers and functions of the Central Government under the Environment (Protection) Act as are entrusted to it and obviously cannot exercise the powers of the Central Government under Section 2 of the Forest (Conservation) Act, 1980, but while exercising such powers under the Environment Protection Act will ensure that the National Forest Policy, 1988 is duly implemented as held in the order dated 06.07.2011 of this Court in the case of Lafarge Umiam Mining Private Limited. Hence, we also do not find any force in the submission of Mr. Parasaran that as under Section 2 of the Forest (Conservation) Act, 1980 the Central Government alone is the Regulator, no one else can be appointed as a Regulator as directed in the case of Lafarge Umiam Mining Private Limited. We, therefore, direct the Union of India to appoint a Regulator with offices in as many States as possible under sub-section (3) of Section 3 of the Environment (Protection) Act, 1986 as directed in the order in the case of Lafarge Umiam Mining Private Limited and file an affidavit along with the notification appointing the Regulator in compliance of this direction by 31st March, 2014. In reference to the matter, a senior counsel said this verdict will have an extensive impact and it would be difficult from now onwards to ease the tough EIA scrutiny of projects and to allow their early clearance. The matter has been for hearing on April 7, while asking the MoEF to file its affidavit on the compliance of its order by March 31. In 2011 the court adjudicated to appoint a national regulator for “appraising projects, enforcing environmental conditions for approvals and to impose penalties on polluters”. The petition was filed by MoEF in the aftermath of this order, to reverse the same. However, the Centre stated that an authority to supervise and facilitate implementation of the National Forest Policy, 1998 will be constituted.